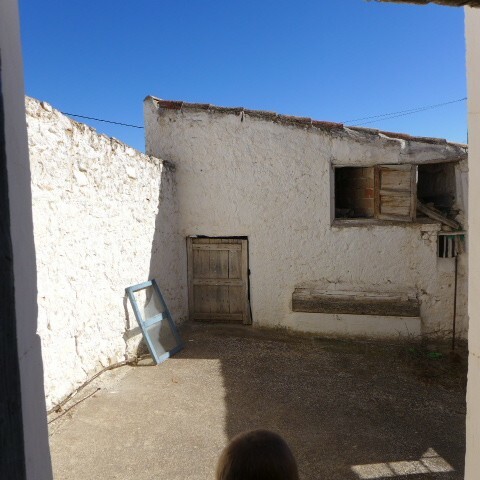 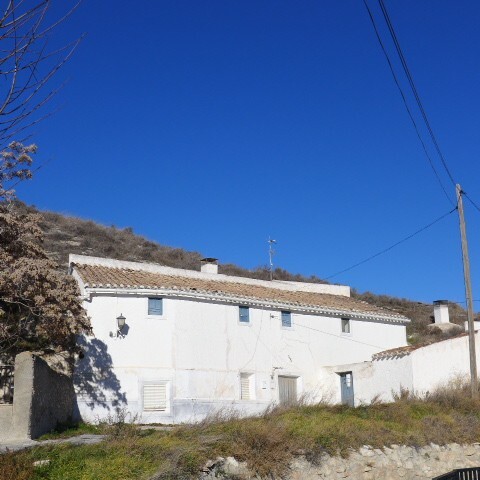 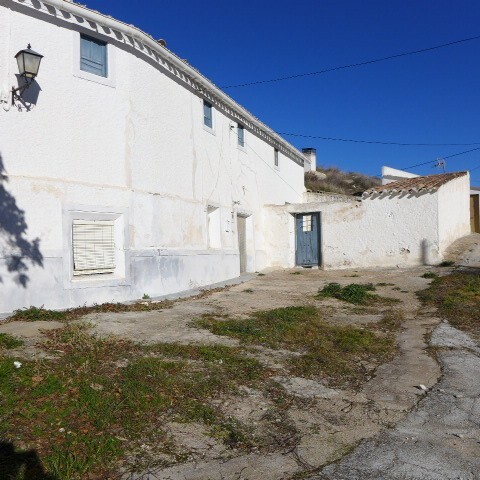 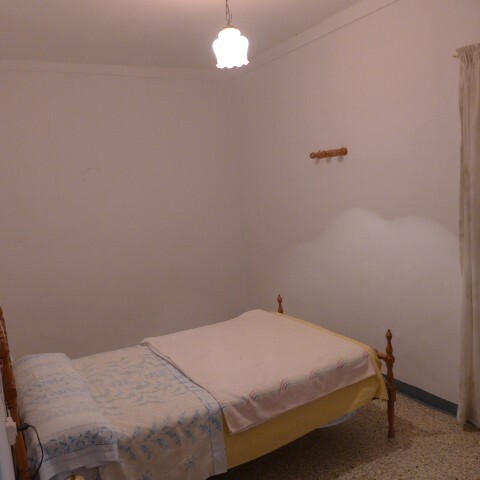 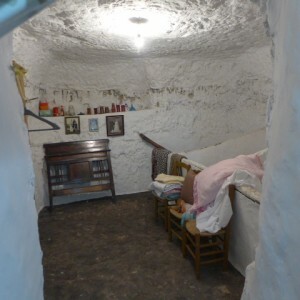 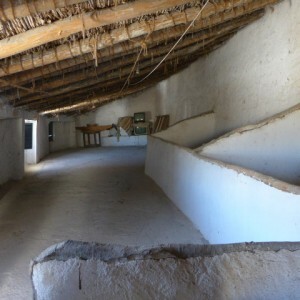 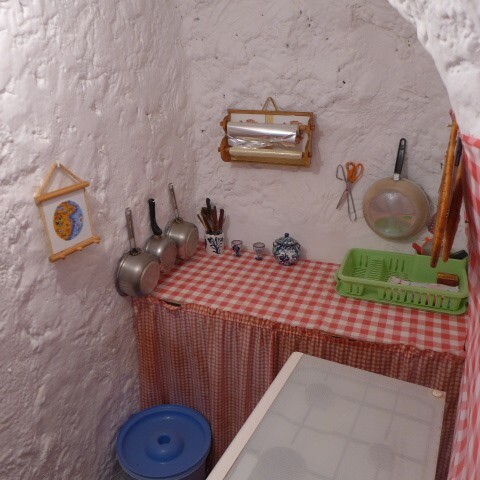 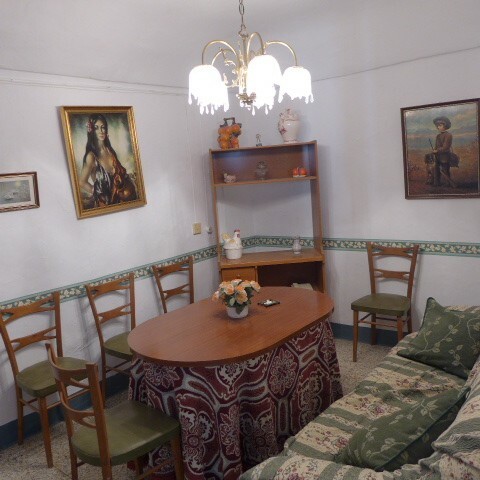 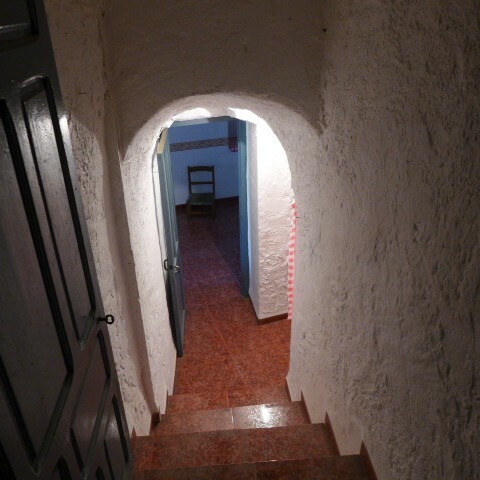 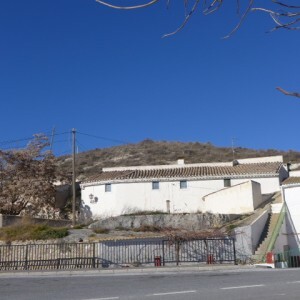 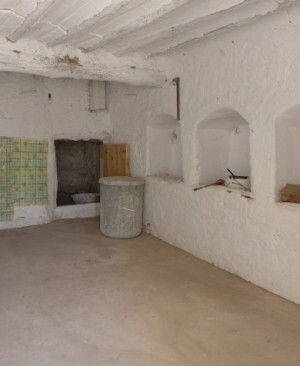 Enormous 3 bedroom cave house with lots of potential and 400m2 land above - just 85,000 euros!! 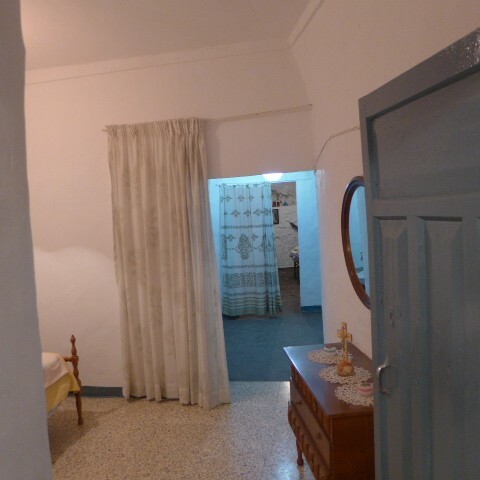 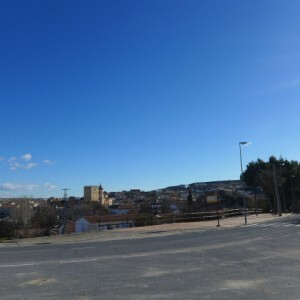 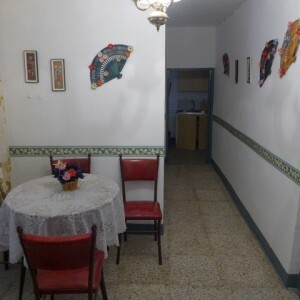 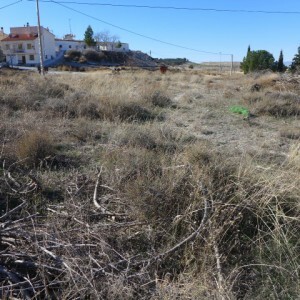 This cave house is situated in the pretty village of Orce just 5 minutes walk to amenities and has beautiful views. 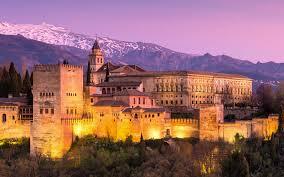 It has been reformed to a Spanish standard but needs modernising. 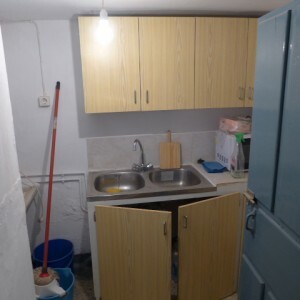 All services are connected and internet is possible. 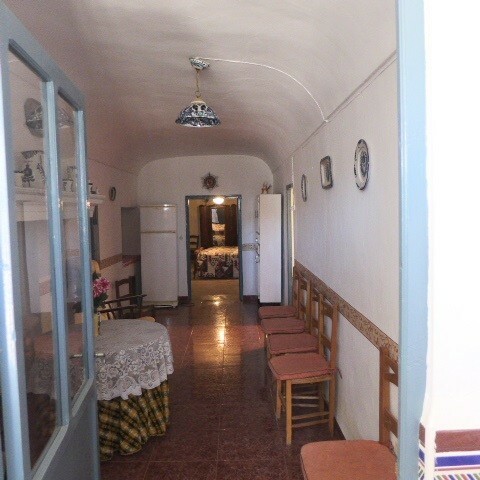 It is like a tardis - when you enter to the far left is an area which has 3 rooms going back, 2 of which are double bedrooms and the back room has old animal feeders in but could be used for storage. There is a small kitchen, dining area and bathroom. 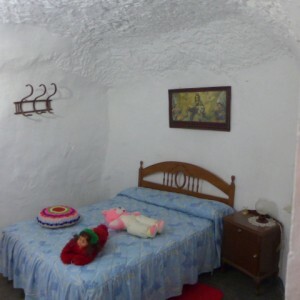 When you enter the cave, in front of you is a long living room which has a fireplace and beyond that is a huge double bedroom. To the right is a room with two unreformed cave rooms leading off from it to the back and an enclosed courtyard at the front. 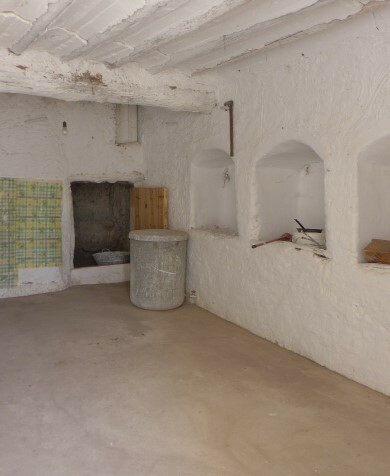 There are steps leading up to a huge unreformed room which could be used as a workshop/studio, further accommodation or for storage. Access is very good and there is parking off street at the front of the property. 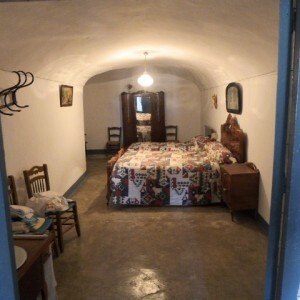 There is a patio area in front of the cave and also above the cave there is around 400m2 land included. 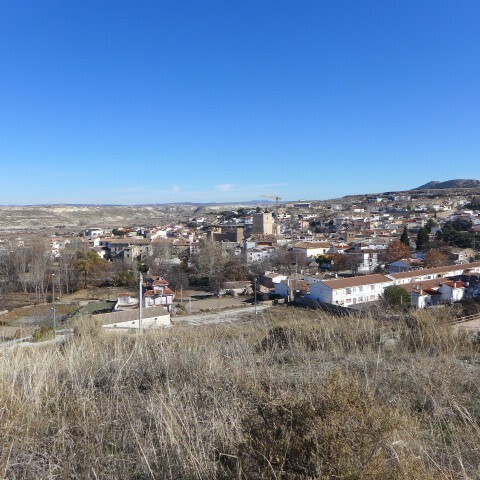 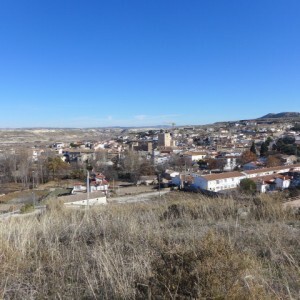 Orce is a very pretty historic village with all the usual amenities including a weekly market and spring-fed swimming pool.